In the coaching sessions you will have the opportunity to discuss your specific questions about process, decision, and workflow management with our experienced BPMN and DMN trainers - the sessions offer individual, personalized and competent support. Our main aim at Signavio is to develop products that delight our customers. As a result, user-friendliness and a quick intuitive introduction to our software solutions are a main focus. Our BPMN and DMN training sessions offer you the ideal opportunity to get to know the modeling languages BPMN 2.0 and DMN 1.1 and to learn valuable tips and tricks about the Signavio Process Manager. The Signavio BPMN and DMN coaching sessions go one step further and are the perfect addition to our training sessions. Individual coaching can be booked any time by our customers, whether they are just starting out with their BPM or BDM initiative or have already successfully implemented Process Management or Business Decision Management in their company. What happens during a BPMN coaching and DMN coaching session at Signavio? 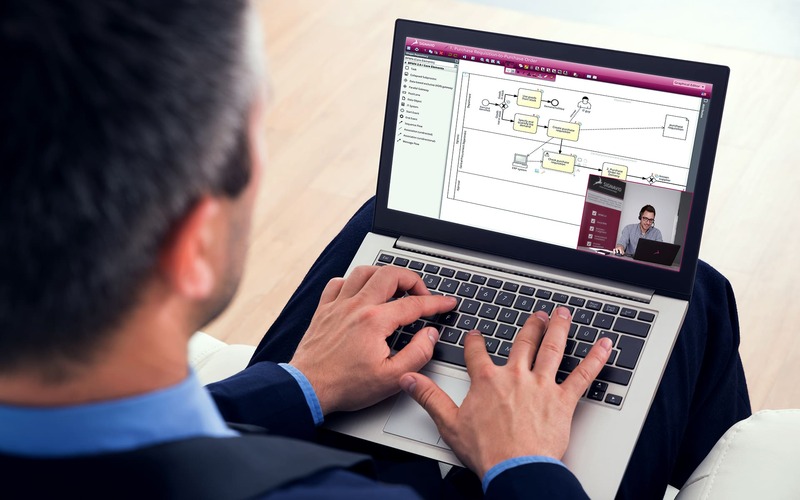 Our experienced BPMN and DMN trainers deliver coaching either by telephone or web conference as most suitable for the customer. Coaching is individually tailored to best meet your requirements. You might like the focus to be on your particular questions about the software or individual functions, or on tips about optimal modeling of processes and decision diagrams, or on optimization of existing business processes. 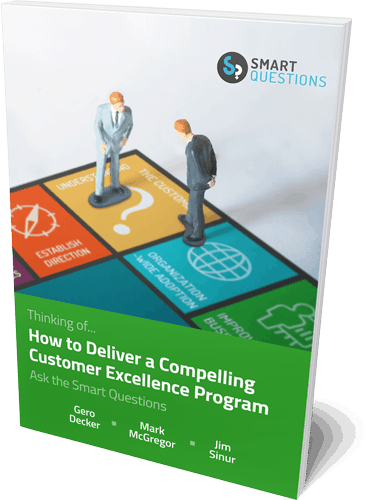 Why not make the most of this opportunity to get answers to your company-specific questions and contact us to make an appointment for your personalized coaching session? If you need further support following the session, we will gladly put you in contact with one of our suitable consulting partners from our worldwide Signavio Partner Network. Do you have questions about our coaching sessions or would you like to make an appointment? Then please feel free to contact us by email at training@signavio.com or call us on +49 30 856 21 54 0.